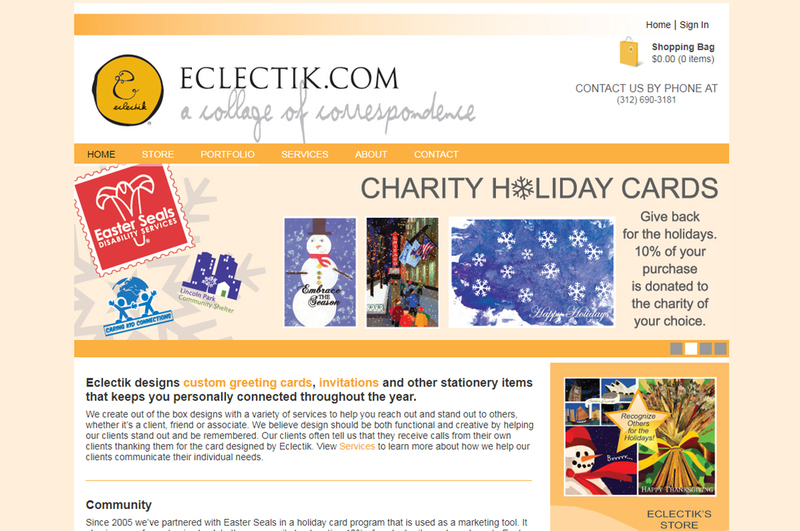 Eclectik is a Chicago based, stationery company that required a website to come as close to duplicating their manual, phone order process as possible. This project required a customized online ordering system and shopping cart, with customer order tracking implementation as well. Other development companies had difficulty meeting the customer’s requirements at their desired budget — but we didn’t.